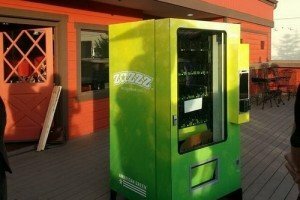 Colorado is making the most of the state’s recent legalization of cannabis by introducing the world’s first marijuana vending machines. 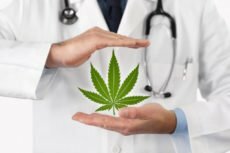 Etoro’s CannabisCare CopyPortfolio invests in a range of different companies which are getting involved with the medical marijuana space. It will be opened for investment starting from September 17, the minimum investment amount is $5,000.